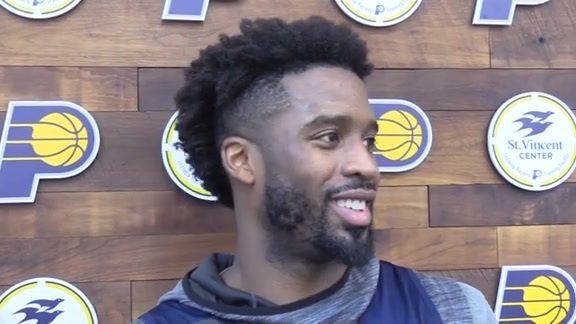 Feb. 10, 2019 - Veteran guard Wesley Matthews speaks with the media about signing with the Pacers, Indiana's culture, and how he can help the franchise as it makes another playoff push. 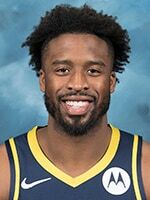 February 10, 2019 - After their first practice with Wesley Matthews officially a member of the team, the Pacers talked about their past experiences with the guard and how they see him playing a big role for the group moving forward. 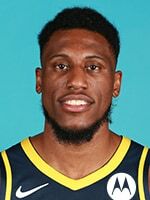 The Pacers (37-19) are riding high heading into Monday's matchup with the Hornets (27-28), having won their last five games and adding a new scoring threat to the roster in guard Wesley Matthews. 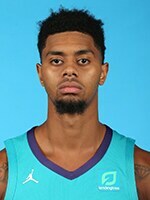 Matthews, who was introduced officially at Sunday's practice, was acquired after being bought out by the New York Knicks following the blockbuster trade that shipped Kristaps Porzingis to Dallas. 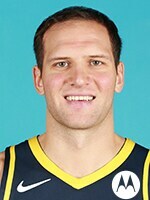 The 32-year-old vet brings a steady hand for the Pacers, shooting 38.2 percent from three for his career and averaging 12.8 points per game this season. After practice, head coach Nate McMillan was noncommittal as to whether Matthews would start in his first game with the team, as he's still being brought up to speed with the team's playcalls and defensive philosophies. But McMillan also hinted that it wouldn't be long until Matthews joins the starting lineup, helping to fill the void left by the season-ending injury to Victor Oladipo. McMillan, who coached Matthews for two seasons in Portland, praised Matthews willingness to guard the "baddest guy on the floor." 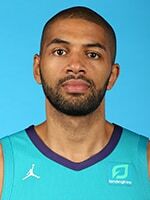 On Monday, that will be Hornets guard Kemba Walker, who was named a starter in this year's All-Star Game and has posted averages 25.1 points and 5.7 assists per game this season. 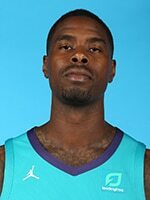 Even with Walker's stellar play, Charlotte has struggled for much of the season and has lost two of its last three games. 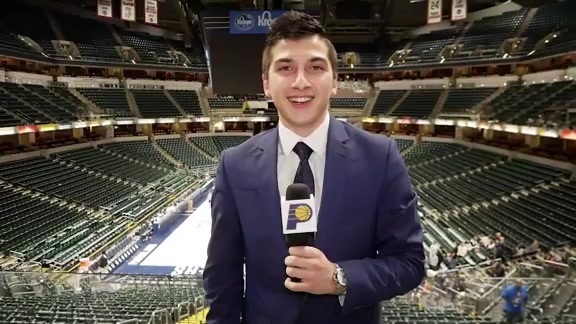 With a win on Monday, the Pacers would carry a six-game winning streak into their pre-All-Star break finale against Giannis Antetokounmpo and the Milwaukee Bucks, who have the best record in the NBA. 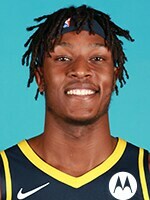 January 20, 2019: The Pacers took care of business at home, beating the Hornets 120-95 at Bankers Life Fieldhouse. 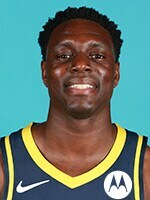 Victor Oladipo led the Pacers with 21 points and seven assists in the victory, while Darren Collison added 19 points on 8-of-14 shooting (3-of-5 from 3-point range) and nine assists. "Just being aggressive," Collison said. 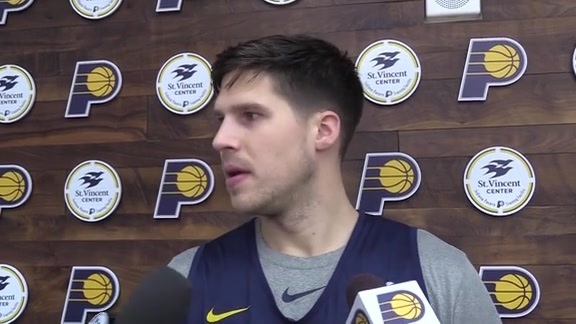 "Anyone of us — Vic, Bojan (Bogdanovic), myself — can be aggressive in the pick-and-roll. I had my moment (early)." 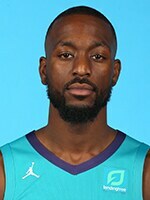 All-Star guard Kemba Walker led Charlotte with 23 points on 8-of-18 shooting and also tallied seven assists. 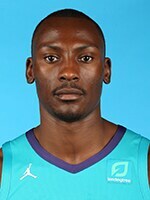 Bismack Biyombo added 10 points and 12 rebounds in the loss, which snapped the Hornets' three-game win streak. The Pacers lead the all-time series between the teams, 65-44. The Hornets have lost 16 of their last 19 games at Bankers Life Fieldhouse, dating back to the 2008-09 season. Hornets forward Cody Zeller attended Indiana University and was teammates with Victor Oladipo. Please Note: Inside Bankers Life Fieldhouse, Pacers radio broadcasts can be heard on 1080 AM instead of 1070.